St. Patrick's Day Linky Party - Classroom Activities: Social Studies, Reading, Writing, and More! 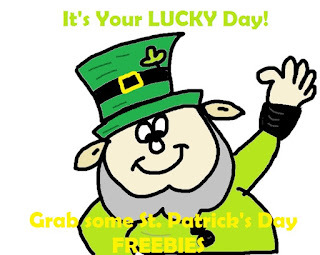 It's Your LUCKY Day.... St. Patrick's Day FREEBIES! Are you a teacher with a TpT store? 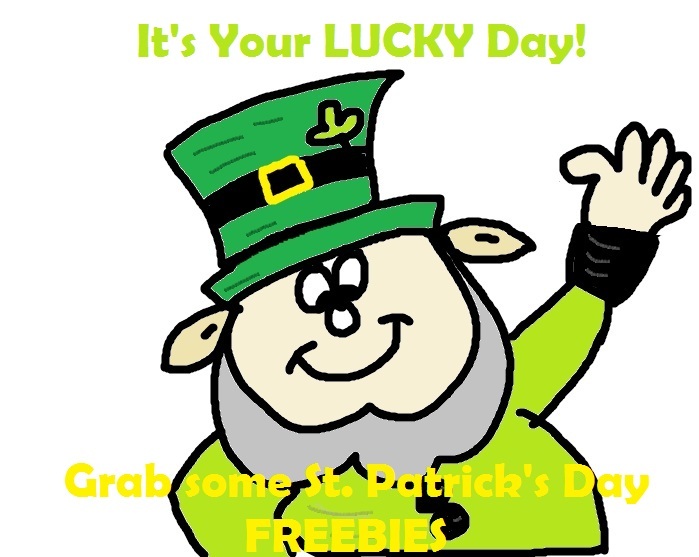 Spread the word about your St. Patrick's Day freebies by linking up below. When adding a link, please link back to the freebie in your TpT store and not a blog :-) This will draw traffic directly to TpT. Use the image below to link back here if you would like. Awesome idea! 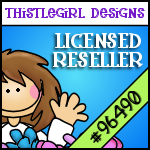 I just added 2 freebies to my shop! I will link them up! Great idea! I added a making words activity! I just joined the fun. Thank you for organizing this! I'd love for you to come check out my blog when you get the chance. I'm having a giveaway! Hello Molly. You have such a cute blog and great looking products! Thank you for hosting this linky party. It is my first one, so I am excited. Great linky - thanks for hosting! What a great idea...all in one spot! What a fabulous idea for a linky party! 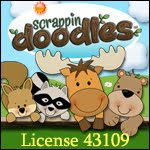 Thanks so much, I am enjoying looking at/downloading all of the wonderful St. Pat's freebies! I am so glad everyone is enjoying the fun. All of that green just looks FUN!! Great Idea! I added my ABC order. Great linky! I added 2 freebies from my store!